Estates | Morris Maintenance Inc.
Handling the estate of a loved one who has passed away can be difficult. 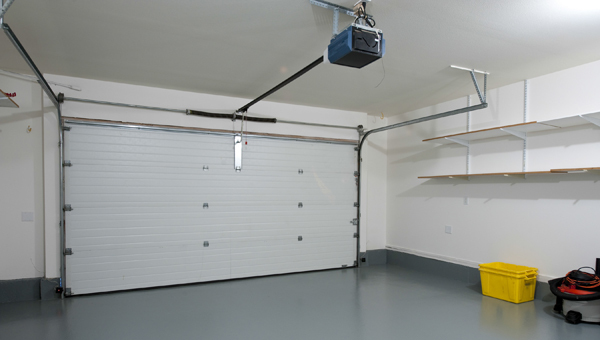 Going through their personal property and preparing their home for sale can seem overwhelming. Let the experienced professionals at Morris Maintenance save you time and money and maximize the value of your loved one's property with our estate services. 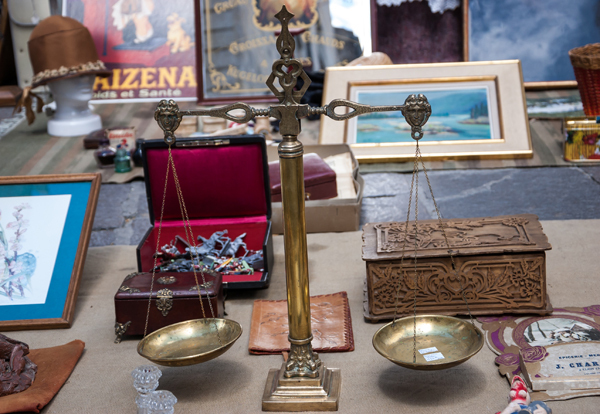 We'll carefully examine your loved one's personal property, looking for antiques, precious metals, coin collections or other valuable items that can be sold at area auction houses and recycling facilities. We'll give you an inventory of what we find and transport the items directly to the auction house for you. After the items are sold, the auction house will cut a check directly to you. Contact us today for a FREE consultation! We can also handle bank foreclosure and distressed properties. At Morris Maintenance we're here to help you get maximum value from your loved one's personal property and real estate, while treating their property and personal items with dignity and respect. 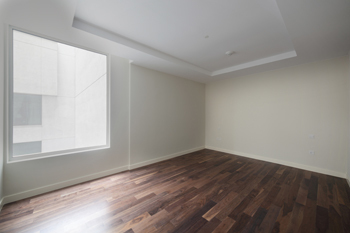 Our professional staff is trained to treat your loved one's home as they would their own. Plus, you'll work directly with the owner Chad Hohenwater who has extensive experience in identifying antiques and valuable items for resale. In estate situations it is often necessary to call an auction company to recover the valuables from the home, another company to clean and prep the property and a 3rd company to haul away any remaining items that cannot be sold. When you work with Morris Maintenance, we can handle everything for you from start to finish, saving you time and giving you peace of mind. We'll bill your project for time and materials at our reasonable rates. Most of our clients end up finding many valuable items in their loved one's homes that more than offset the cost of our services. Contact Morris Maintenance today for a free consultation and let us show you how we can save you time and money while getting maximum value for your loved one's property. ©2019, Morris Maintenance Inc. All Rights Reserved.